To that, I offer a simple counterpoint: Just quit Netflix for Hulu. While the former is pumping out record amounts of original programming, the latter is becoming a haven for many of the network TV shows that people claim to be missing. And while Netflix is raising prices, Hulu just became cheaper than ever. If you weep for what Netflix used to be, perhaps Hulu will fill that hole in your heart. For this column, I looked for examples of people publicly fretting about some beloved TV show leaving Netflix. I then used the streaming video search engine Reelgood to find out where those shows wound up. More often than not, Hulu was the final destination. This is hardly a complete list of all the network TV shows on Hulu. 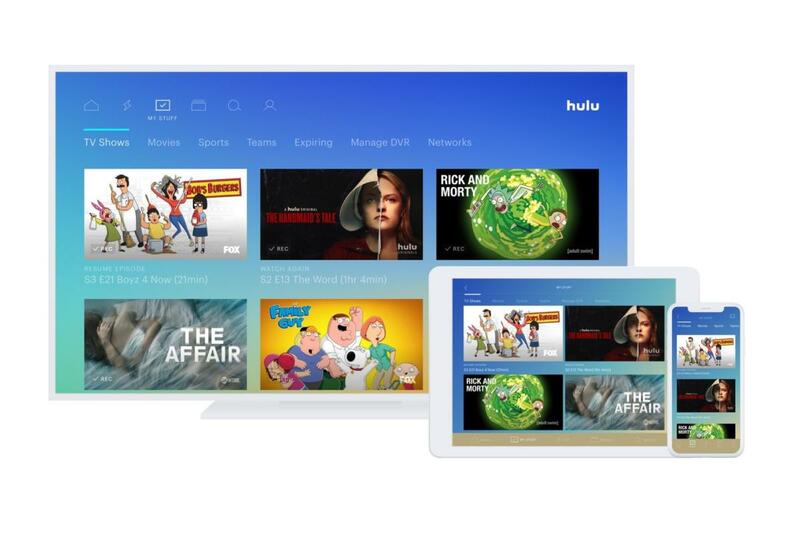 Because Hulu is jointly owned by Disney (which has a 60 percent stake through itself and 21st Century Fox) and Comcast (which has a 30 percent stake through NBCUniversal), it’s become the natural home for shows from those companies’ networks. As such, Hulu gets many shows from ABC, NBC, and Fox the day after they air. It also carries some shows that remain on Netflix today, such as Parks and Recreation, Parenthood, Blue Bloods, the last two seasons of The Good Place, and the original three seasons of Arrested Development. Hulu has sought out deals with additional networks in recent years. It worked with Discovery to get non-scripted shows like Deadliest Catch and Mythbusters, and with Viacom to get shows from Comedy Central, MTV, and Nickelodeon. It also became the streaming home for the complete series of Seinfeld, Smallville, Community, and Fargo, none of which ever landed on Netflix. 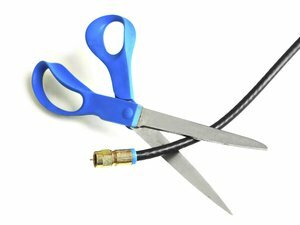 Given that so much of Netflix’s TV network programming has simply moved over to Hulu, why are people complaining instead of just switching? For one thing, Netflix still carries plenty of its own licensed shows that Hulu lacks, including Friends, The Office, Grey’s Anatomy, and The Blacklist. And while Hulu has some newer AMC shows, such as Preacher and Fear the Walking Dead, Netflix retains the older and longer-running hits like Breaking Bad, Better Call Saul, Mad Men, and The Walking Dead. Looking back to a few years ago, before networks started pulling out, it might’ve seemed like Netflix had everything. This is somewhat of a false memory, as Netflix has always been without some of the programming for which it’s known. People bemoaned the loss of Starz movies in 2012, which was long before Friends arrived in 2015. Doctor Who fans freaked out when that show left Netflix in early 2016, yet were given Disney movies starting later that year. The arrival and subsequent departure of things people like is nothing new. Still, I suspect there’s a bigger reason for all the grousing, which no one ever likes to admit: People actually enjoy Netflix’s original programming, and aren’t so keen on abandoning it. While there’s something comforting about watching an old episode of Friends or The Office, it’s also nice having new things to watch. Back in the day, Netflix never had anything new. It merely offered old shows, old movies, and old seasons of current shows. Now, Netflix has nearly 1,500 hours of original shows, movies, documentaries, and standup specials for U.S. customers, according to an estimate by Quartz. It’s putting out more new stuff than anyone else. That might explain why Netflix has continued to gain subscribers even as it’s raised prices. There’s certainly value in nostalgia, but in the end it’s got nothing on progress.